I’ve just finished reading The Pragmatic Programmer, a book about software engineering by Andrew Hunt and David Thomas, published in 1999. 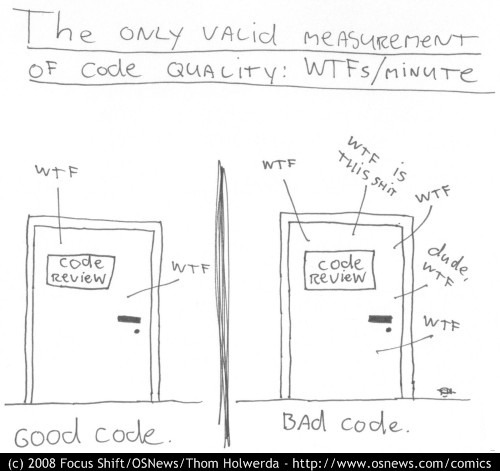 I really enjoyed it and I think that all programmers have something to learn from it. 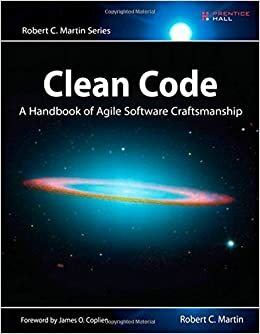 The book is not focused on code, as are most programming related books, but instead focuses on various practical aspects of working on projects. It’s full of tips and tricks to help you become a better programmer. You can read some of the tips from the book here.